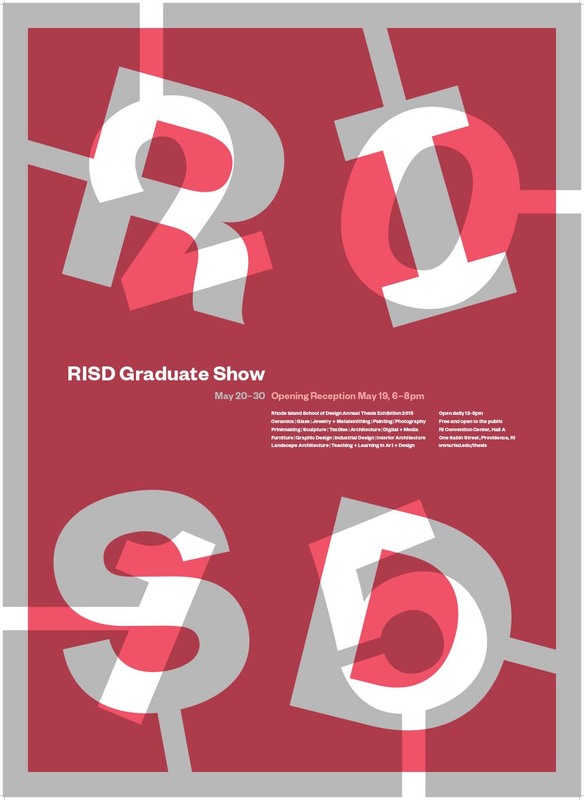 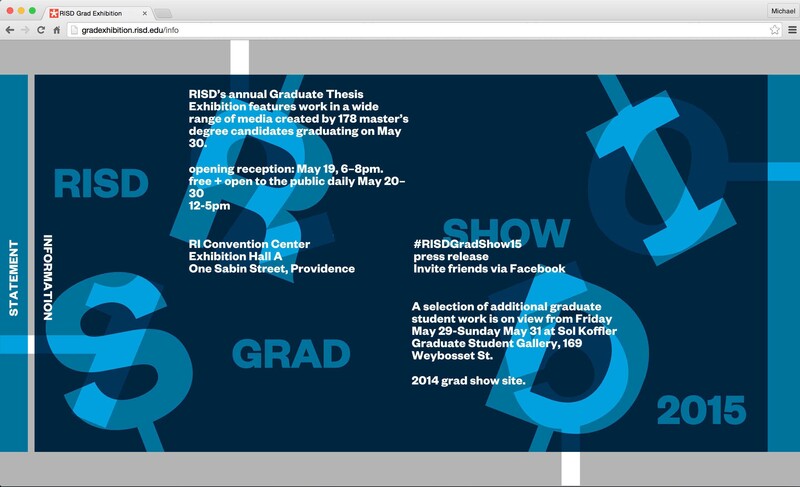 In a team of three other MFA students I helped design the identity for our graduate thesis show. 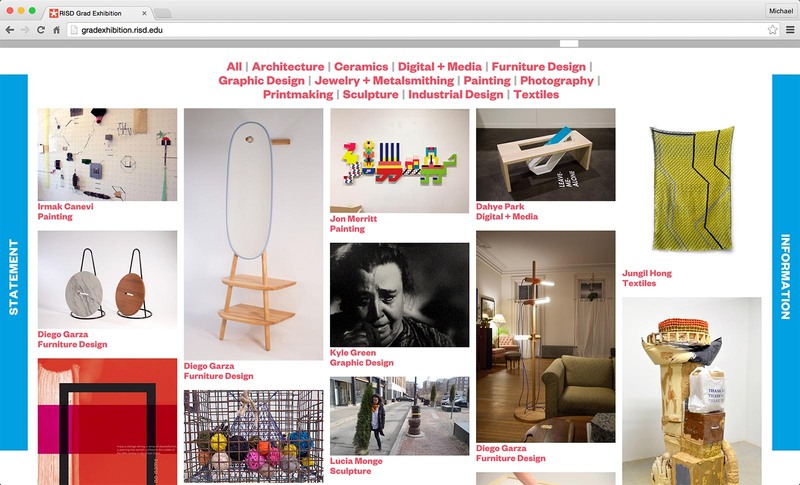 We were responsible for designing posters, print ads, web ads, bus ads, and a website. 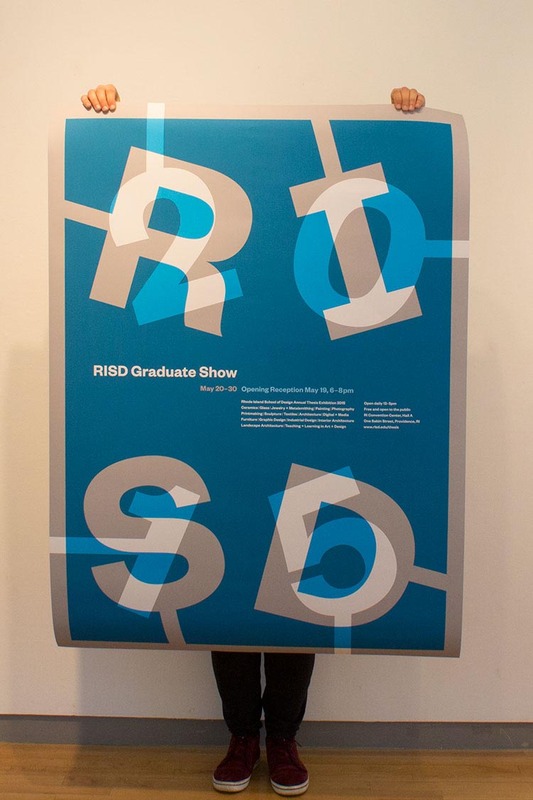 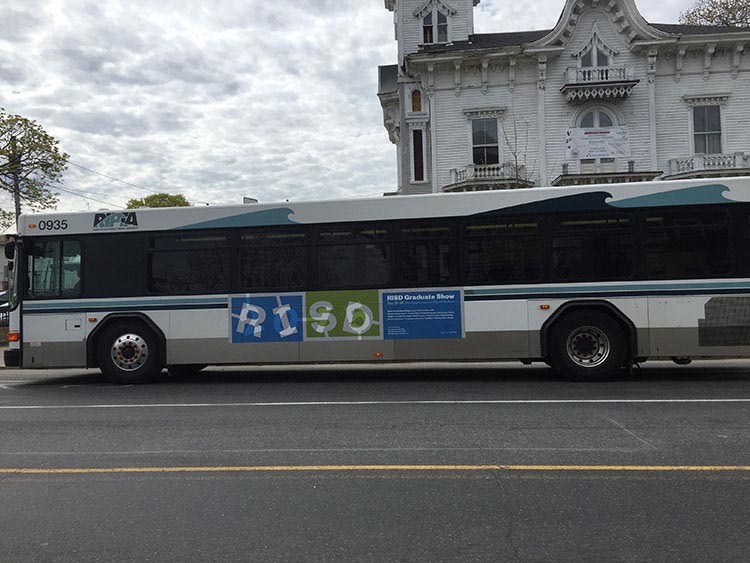 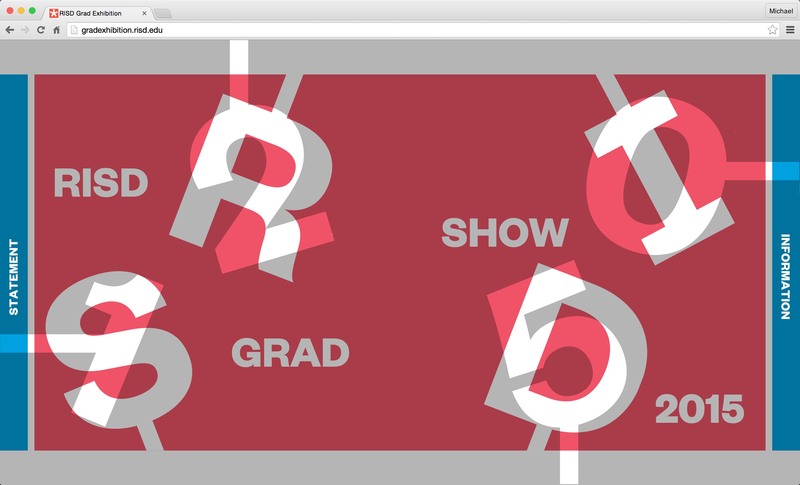 The idea was to try and represent the various layers of our time at RISD through transparency.